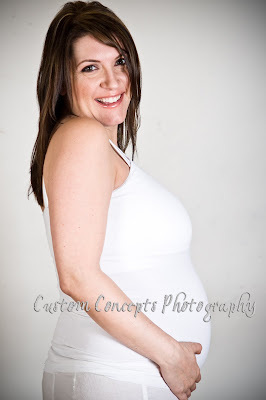 CCP Abbotsford Photographers: Portrait, Baby, Family, Wedding, Event, Corporate: Model Pregnancy! Doesn't she look great! I was so blessed to have this beautiful friend come for photos last week. She brought some amazing textures to compliment her cute belly. Can't wait to meet your little one in a month!